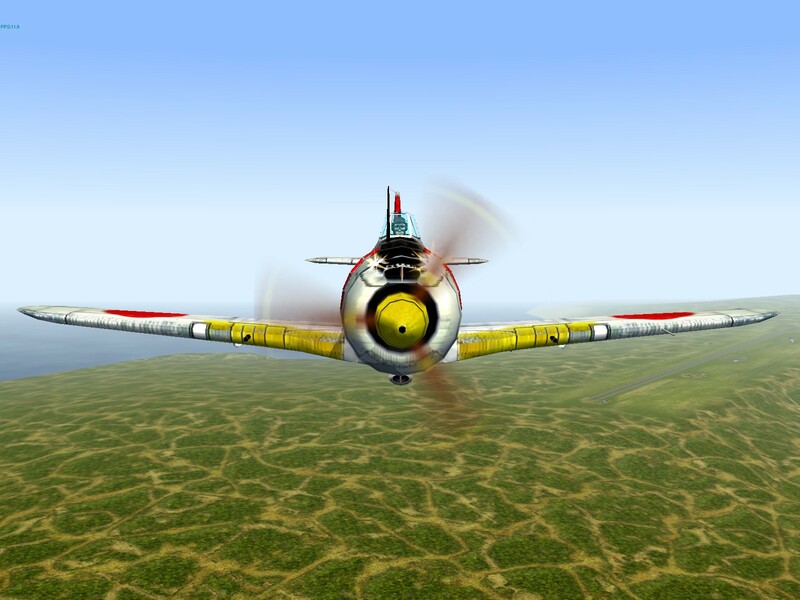 In contrast to its predecessor, the nimble Ki-43, the Ki-44 was designed for speed and climbing ability, and was used to intercept high-flying B-29 bombers. With its poor visibility on the ground, weak armament, and high landing speed, it was generally disliked by pilots; its oversized engine and diminutive tail made it -in some eyes- one of the more unattractive craft of its class. Some of these aircraft were used against USAAF bombers by a special Shinten Seiku Tai (air superiority unit). Pilots from such units attempted to shoot down B-29s and, once their ammunition was expended, to ram them – effectively a suicide attack. While the concept appeared straightforward, ramming a B-29 at high altitudes was difficult to achieve in practice. Firepower – Equipped with a pair of 37mm cannon in the wings, the Ki-44-IIc-37 can inflict serious damage on enemy bombers and tanks. 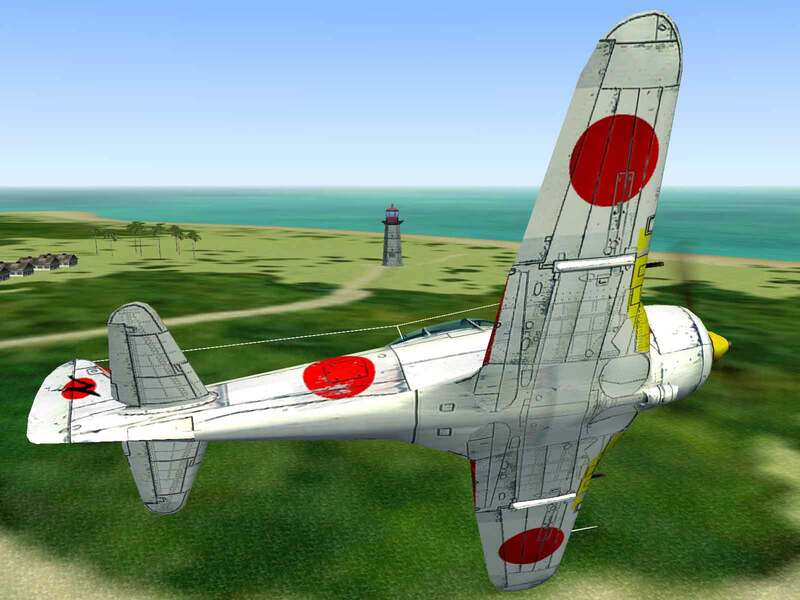 Climb Rate – The Ki-44 is able to reach an altitude of 5000m in less than 5 minutes making it the fastest climbing plane in the Japanese inventory. 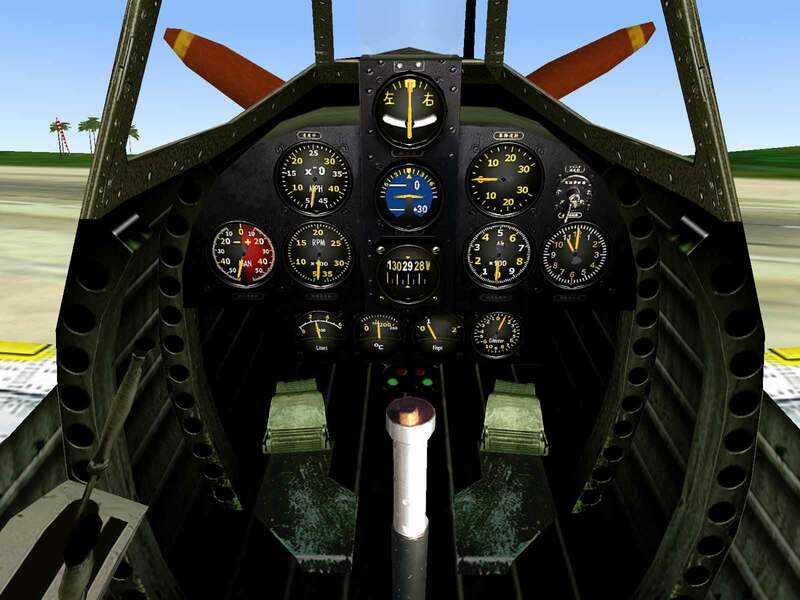 Maneuverability – With wing loading higher than contemporary US Navy fighters, the Ki-44 pilot is best advised to use energy fighting tactics except when dealing with the heavier and faster late-war designs. Faced with an increase in B-29 raids from China and the Marianas, the Japanese Army issued specifications for a high-speed, high-altitude fighter capable of intercepting the American bombers. 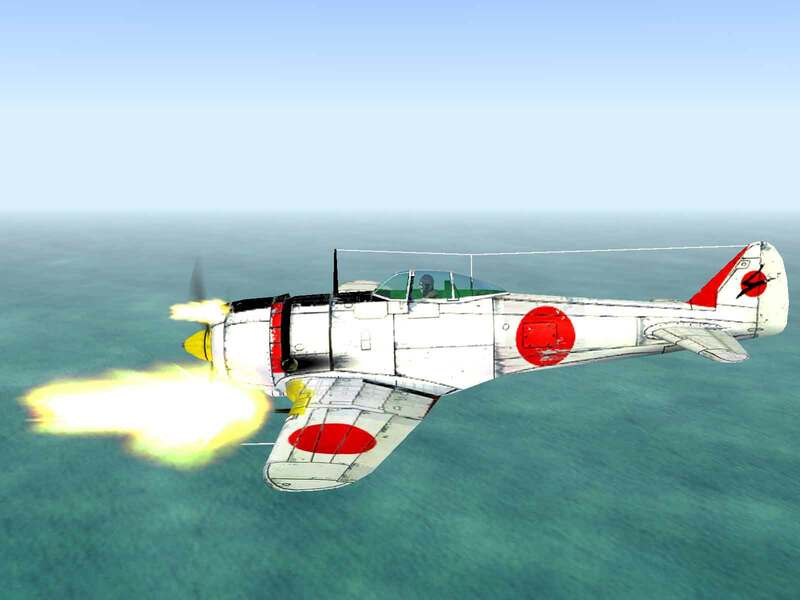 Unlike other design specifications issued by the Japanese armed forces, this one emphasized speed and climb rate over all other considerations. Nakajima decided to base the new design around their own Ha-41 engine, a large fourteen-cylinder engine used primarily on bombers. The new design featured a streamlined cowl and a broad fuselage side and large tail fin to provide for a more stable gun platform. Performance trials of the new design proved disappointing. 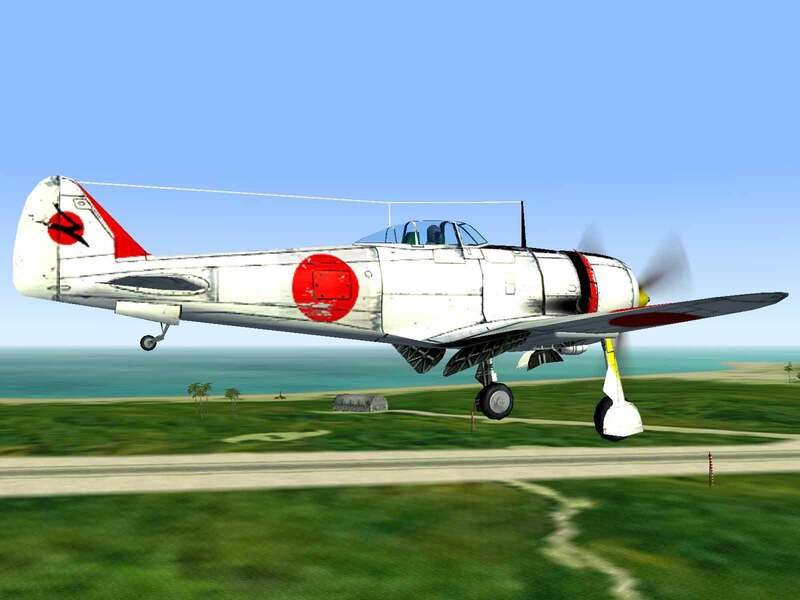 The plane failed to meet the required speed and time to altitude trials and along with difficulties in the Ki-43 project, Nakajima was in trouble. Back in the factory numerous changes were made to the cowl in an effort to improve streamlining and coax some more speed out of the design. After installing a new firewall for improved cooling, five cooling vents on the side of the cowl were able to be covered over and with the reduced drag, the Ki-44 was able to exceed the performance requirements specified by the Army. By September 1942 all trials and tests had been completed satisfactorily and the Army accepted the plane into service. The initial version, which had been in production since January and known as the Ki-44-Ia, was fitted with a pair of 7.7mm machine guns in the cowl and a 12.7mm machine gun in each wing. The next variant, the Ki-44-Ib, had the 7.7mm guns replaced by 12.7mm models for a total of four 12.7mm guns. Despite being the fastest fighter in either Army or Navy service, the plane was incapable of catching up with the Army’s Ki-46 reconnaissance plane. 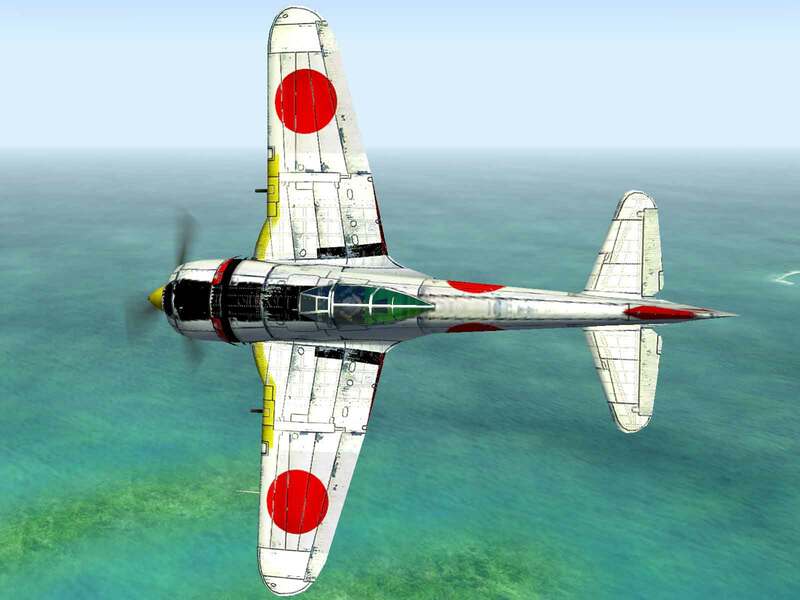 Nakajima responded by installing a more powerful engine, the Ha-109, which had the same dimensions as the Ha-41 and thus required no changes to the airframe. Production of this version, known as the Ki-44-IIa, commenced in August 1942 with armament similar to the -Ia variant. Few -IIa’s were built with production shifting almost immediately to the Ki-44-IIb, which was armed with only a pair of 12.7mm machine guns in the cowl and no guns in wings. The Ki-44-IIc was introduced with four 12.7mm Ho-103 guns. Even with this armament, it was not enough against the heavily armored B-29s. 20mm cannons were requested by the pilots, but in the end were not used in the -II series. A small number of -IIb variants used the unique Ho-301 40mm cannon in the wings. This gun was unique in that it used caseless ammunition, the propellant charge being contained in the projectile itself. However, the muzzle velocity was so low that the weapon only had an effective range of 150 meters, making it virtually useless against the heavily defended American bombers. A small number of -IIc’s were converted to use the 37mm Ho-203 cannon in the wings. This high velocity weapon had a range of 1,000 meters and fired a high explosive projectile weighing almost half a kilogram. Each cannon was fed by a belt containing only 25 rounds, but it could fire only about 2 rounds per second, so pilots had to be sure of their aim. Francillon, Rene J.; Japanese Aircraft of the Pacific War; Naval Institute Press, Annapolis, Maryland, 1979.